Nothing goes hand in hand more than springtime and physical activity. Let’s get physical indeed, Olivia. To help prepare for all of the spring sports excitement, check out Old Spice’s King of Products, Bob Giovanni, as he takes on sweat and perspiration. Turbocharged! After all, what’s so great about the great outdoors when you can just sit inside on your couch and work your body up to a nice sweaty lather while watching sports on your 8 million-inch, 40K TV? So much hi-def that your EYES MAY MELT! When shopping for guys on your list, look no further than the manliest grooming brand on the planet: Old Spice. 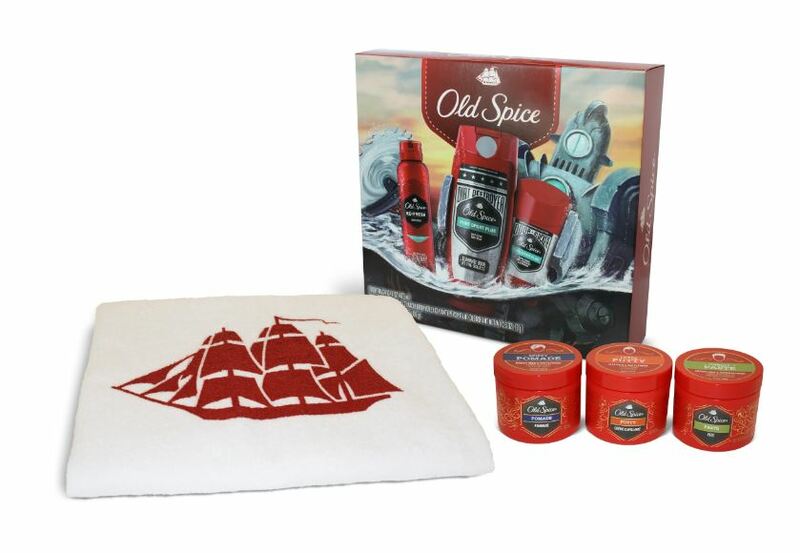 With nearly 80 years of experience giving men the products they need and want, Old Spice offers a wide range of manly smelling gift ideas and stocking stuffers. 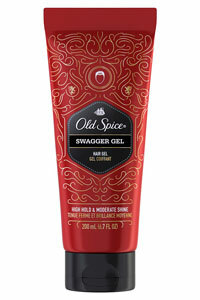 This year, Old Spice has a variety of gift sets featuring anti-perspirants, body washes, body sprays and more. And they’re affordable too, ranging from $10-$15. Old Spice’s Hardest Working Collection Gift Set checks the box on odor protection and deep cleaning benefits. Mostly known for their manly scents, Old Spice also offers a range of performance products for the hard working guys in your life. Looking for a stocking stuffer that’s light on your bank account and easy to slip into a stocking? Old Spice Pomade, Paste and Putty offers you three chances to stuff your stocking with (hair) style. I ran a Tough Mudder this year and it was the most challenging thing I’ve ever done. Except for that one time I was married. The Mudder was legitimately the most challenging physical experience I’ve ever had. But for as challenging an event as a Tough Mudder is, don’t be afraid that you can’t compete if you don’t have rippling six-pack abs. A Tough Mudder is as much of a celebration of camaraderie and meeting new people as it is a physical test, and everyone is there to have each other’s back and finish the course. Think of it as a team of friends that you have at the course that you just haven’t met yet. Like that one time you met a “woman” on Craigslist at that place you had never been and will never go back to again. Speaking of friends, now Old Spice wants you and the friends that you already have to try it as a group and prove you are the best. 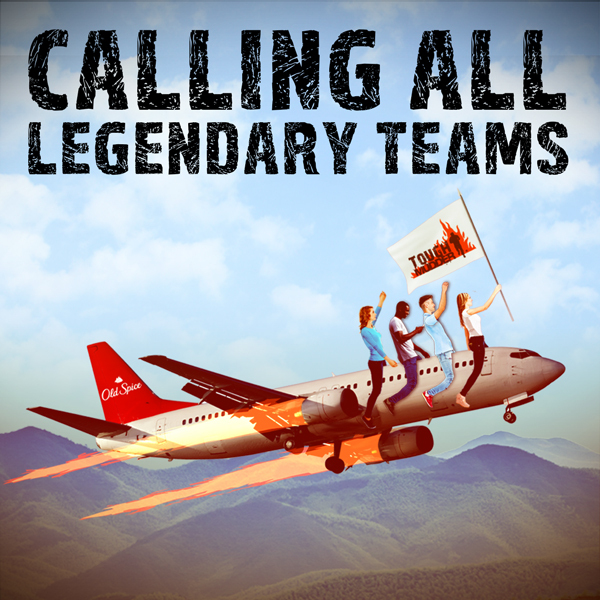 Do you have a #LegendaryTeam akin to the 1972 Miami Dolphins, 1996 Chicago Bulls or the 1927 New York Yankees?